Nose: Bitter Oak, Sharp Grain Alcohol and Apple. It’s not easy to identify this as a Scottish Blend. It almost smells like a very cheap type of Calvados, the French Apple Brandy from Normandy. 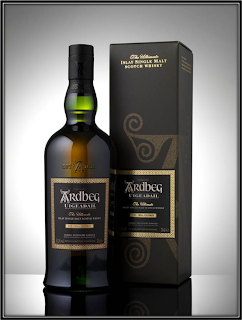 With patience you can find the slightest hints of Malt, Toast and Nuts. Taste: Watery delivery. Bitter-Sweet with an immediate Alcohol Burn. Some Grain and Toffee. Finish: Short, Sugary and Edgy with Pepper and Toffee. Not a very pleasant aftertaste. I added a couple of drops of water and the Nose gets a bit milder. But you completely drown Taste and Finish. If you must, drink it without water, but better still, leave it alone. 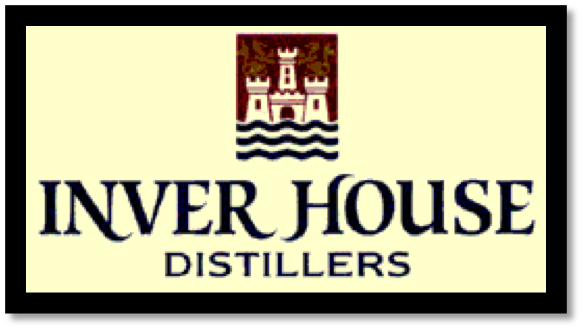 General Remarks: Inver House Distillers was founded in Scotland in 1964 as a subsidiary of Publicker Industries USA. 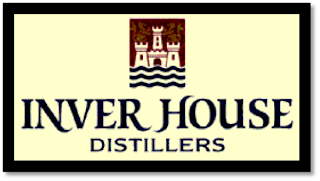 After closing down in 1985 and 1986 and after a management buy out it was finally purchased in 2001 by Pacific Spirit UK, a global beverage company. In the USA the Blend is imported by Barton of Chicago. It’s very cheap at around US$ 10. Conclusion: This is the cheapest Scottish Blend I know. 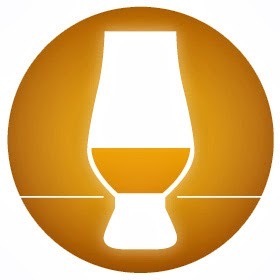 And therefore you can’t expect a great dram. It doesn’t taste like lamp oil like some of the stuff that is sold in Brazil. But I can’t recommend this, not even for mixes. 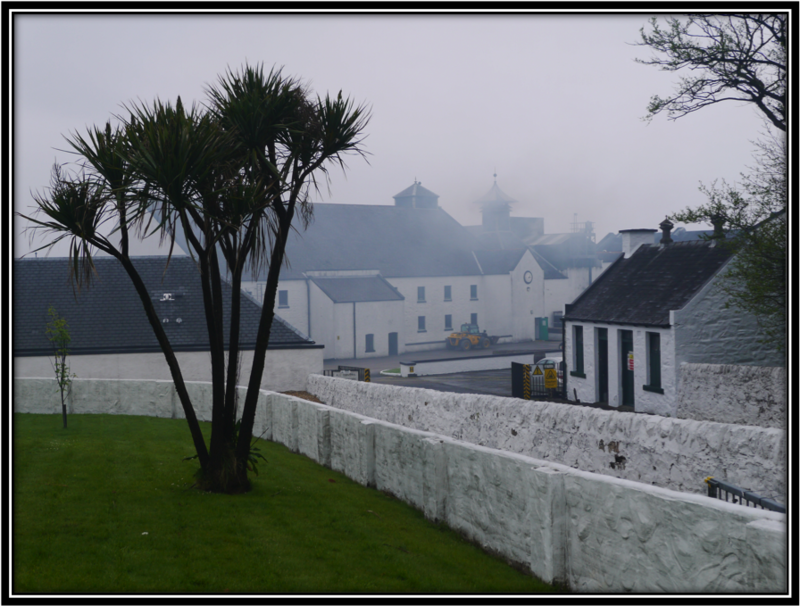 Dewar’s White Label comes to my mind taste wise. And that was the lowest scoring Scottish Blend in my rankings so far. 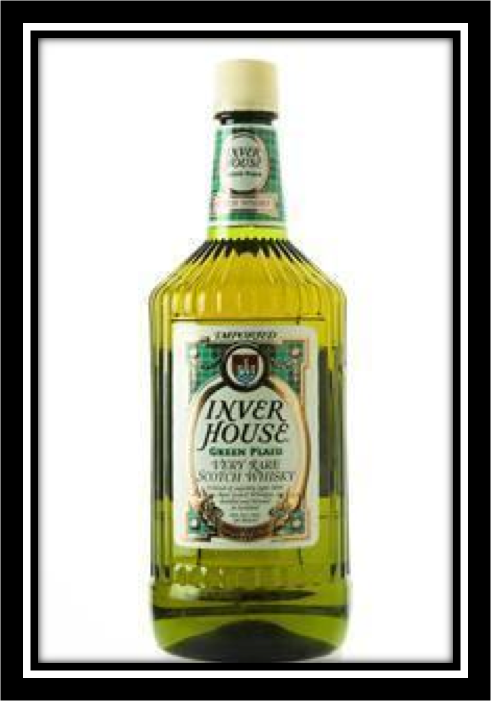 Before I tasted Inver House Green Plaid that is! 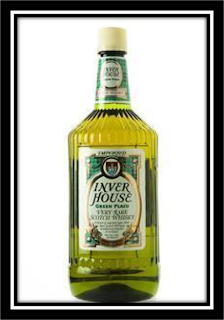 Lauder's is another blended scotch that should be banished to the toilet too! Hi Jason, Long time! I don't know Lauder's but I believe you on your word!! !